Is the Sky Calling? Mesa is The Answer. At Mesa, We are Pilots Helping Pilots Progress in Their Careers. Pilots choose Mesa because of the real opportunities that exist for both experienced pilots and newcomers to the industry. Mesa’s training, job security and upgrade times are second to none. Since our latest expansion began in the spring of 2013, we have upgraded more than 400 pilots, many in less than two years. Mesa crews have enjoyed higher career earnings due to upgrade opportunities, job stability through long-term partnerships with major airlines, and the opportunity to fly large, in-demand Bombardier CRJ700/900 and Embraer E175 aircraft. A testament to our success and future opportunities – is the fact that – while our growth is among the fastest in the industry, our pilot attrition is among the lowest. 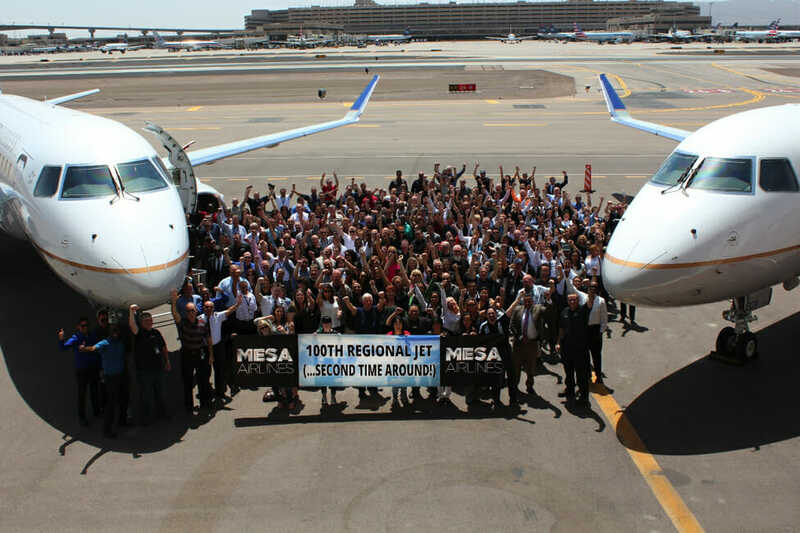 In April 2015, Mesa employees celebrated the delivery of the company’s 100th Regional Jet…the Second Time Around. It was an important milestone in Mesa’s return to the top of the regional industry. Photo provided by Mesa. 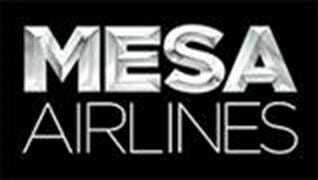 Mesa Airlines’ story began near a windy mesa in the unassuming town of Farmington, New Mexico. The company’s founders, Larry Risley (an A&P mechanic) and his wife Janie, mortgaged their house to pursue their dream of operating an airline. In 1982, “Mesa Air Shuttle” launched scheduled service between Farmington and Albuquerque with a five-seat Piper Chieftain aircraft. The call sign “Air Shuttle” is still in use today as a tribute to our earliest days. 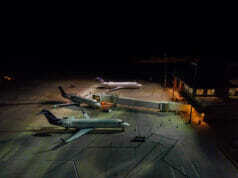 It was the beginning of what would become one of the industry’s most successful regional airlines. Is the Sky Calling? Mesa is the Answer. 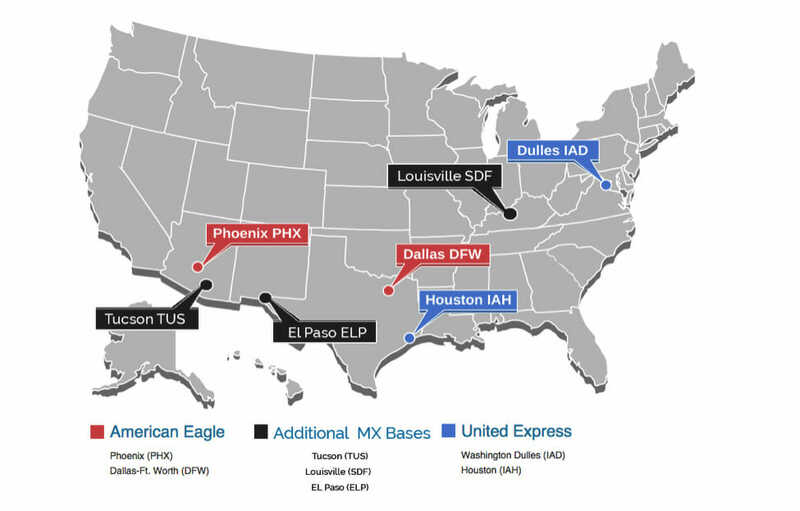 Headquartered in Phoenix, Arizona since 1998, Mesa Airlines provides regional air service for American Airlines under the American Eagle banner from hubs in Phoenix and Dallas/Fort Worth and for United Airlines under the United Express brand from Washington Dulles and Houston. Since 2013, Mesa has more than doubled in size from 58 aircraft to 122, which will increase to 133 with currently-scheduled deliveries this year. The company has been in a rapid growth phase – creating more than 1,200 jobs, expanding our contracts with American and United to 2025 and 2028, and providing growth, new opportunities and job security for employees. Mesa currently operates more than 616 daily system departures to 105 cities, 37 states, the District of Columbia, Canada and Mexico. In addition to attractive crew bases in livable hub cities, Mesa flies in-demand Bombardier CRJ700/900 and Embraer E175 aircraft – with no 50-seat aircraft to park, and is fortunate to be one of the regional airlines continuing to attract pilots, fill classes and provide unparalleled upgrade opportunities. In May 2014, Mesa launched the Performance Pays program to raise awareness of the company’s operational performance requirements for United and American and to reward employees for working together to achieve these goals. The monthly bonus program rewards Mesa employees for outstanding operational performance and top customer service scores from passengers. Between May 2014 and February 2016, the company exceeded $2.3 million in monthly incentive bonuses paid to employees. While doubling in fleet size and opening new bases, the people of Mesa worked together to ensure every new aircraft was in service on time (or ahead) of schedule and that Mesa continues to be a top industry performer. There have been many exciting changes at Mesa, including our look. In February 2015, Mesa launched a new, more employee-focused website and an updated logo design. We have invested in new technology, increased communications and updated our facilities to continue to engage our employees and attract new ones. 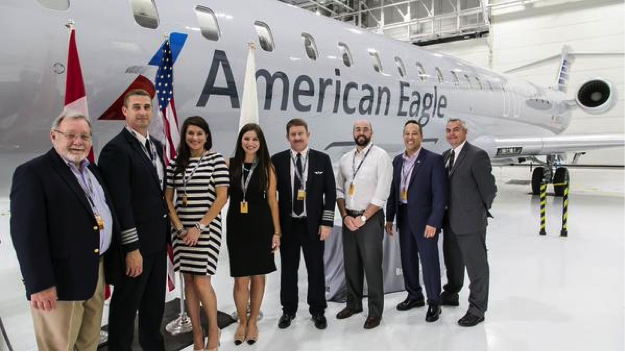 Mesa management and employee representatives at the Bombardier factory delivery ceremony for the first of seven new CRJ900 Next Gen aircraft delivered in 2015. Photo provided by Mesa. 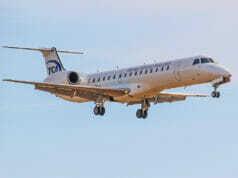 In September 2013, Mesa announced a new agreement with United Airlines to extend the term of its CRJ700 fleet. The company was also selected to operate 30 new E175s, the first regional aircraft ever purchased by United. Between June 2014 and April 2016, 37 Embraer E175 aircraft entered service. While more than doubling the United Express Fleet, Mesa maintained its longstanding position as a top regional performer in the United Airlines system. 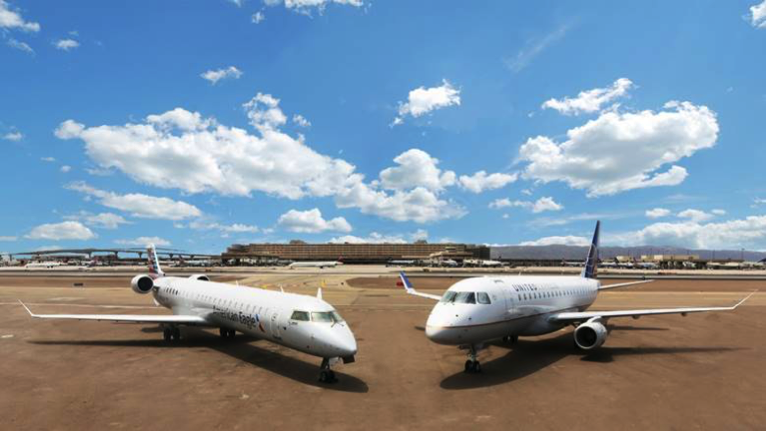 (Left) Aircraft 952, the first of seven factory-new Bombardier CRJ900 Next Gen Aircraft delivered in 2015 operating under the American Eagle banner and (Right) 330, one of 38 Embraer E175 aircraft operating in Mesa’s United Express fleet in 2016. Photo provided by Mesa. 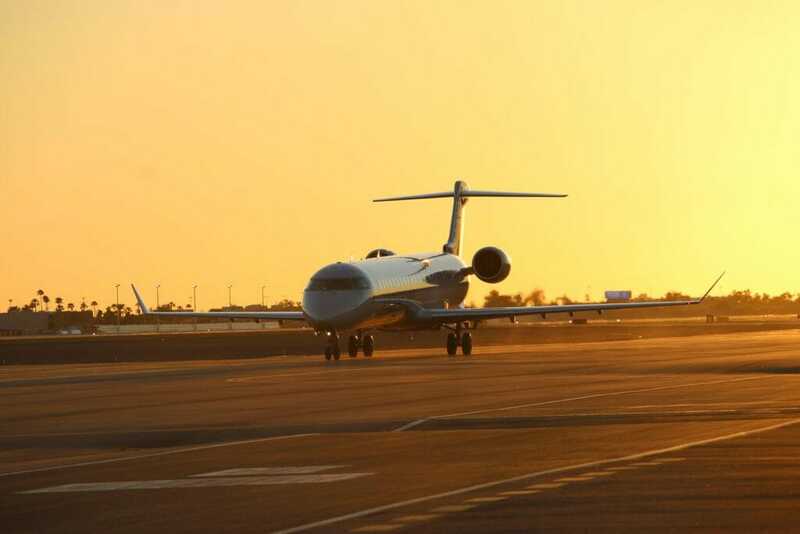 A key milestone for Mesa’s growth came in 2013 with a CRJ900 contract extension, solidifying a decades-long relationship with America West and US Airways. This created an opportunity to expand with the new American. Since May 2014, Mesa has added 14 CRJ900s to its American Eagle fleet, including seven factory-new CRJ900 Next Gen aircraft, and was selected to operate in American’s headquarters city in 2015. To support its ongoing growth, Mesa has expanded its focus on attracting highly qualified and engaged employees by combining leading-edge technologies with a newly-formed, energetic professional recruiting department. At Mesa, Recruiting is About Pilots Helping Pilots Progress in Their Careers. As a result the recruiting department is staffed by both senior Mesa Captains and newly-upgraded PICs. 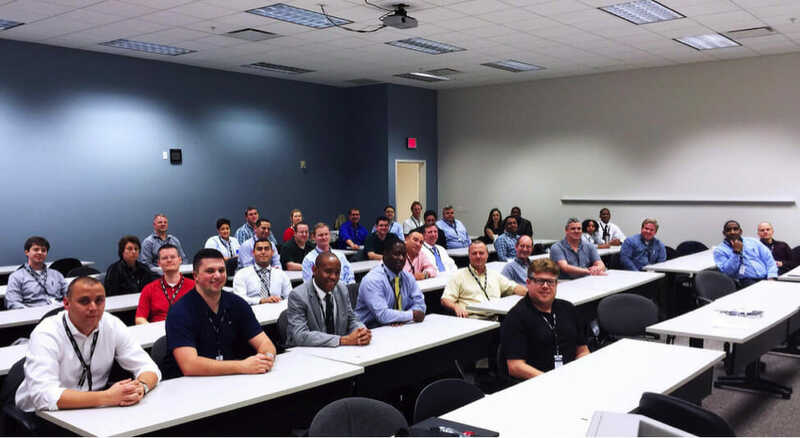 In fact, selecting outstanding candidates for Mesa is such a high priority, the flight operations, inflight and maintenance recruiting departments are located adjacent to the CEO’s and Chief Operating Officer’s Offices. Executive and senior management is also directly involved in the hiring process of both line employees and management candidates through video and web-based interviews. 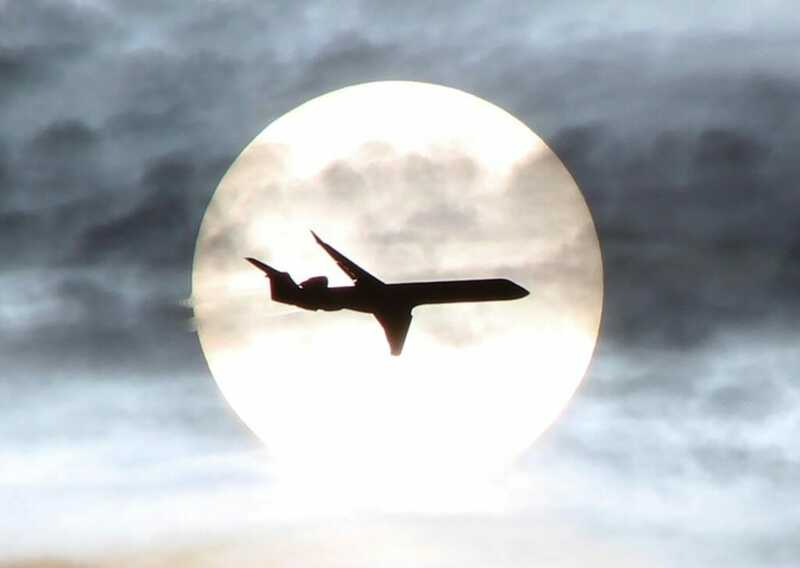 Mesa continues to fill classes with qualified pilot candidates and is not only attracting people who are new to commercial aviation (through tuition assistance, employee referral bonuses and other innovative programs), but also a significant number from other airlines. Photo provided by Mesa. Pilots receive unlimited travel benefits including jump seat agreements. Pilots receive per diem during training and at the completion of IOE. Each new hire is assigned a mentor to assist them through their first six months of employment. Mesa Airlines recognizes the skills associated with helicopter flying. Rotary Wing time may be included in Total Time, but the applicant must meet the 100-hour Multi-Engine, Fixed Wing requirement. In addition to Mesa’s new website and social media channels, the airline communicates regularly through employee newsletters, quarterly town hall meetings, company-wide conference calls, CEO lunches for new employees, and recently launched an online company store. 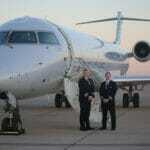 We are growing and hiring – It’s a great time to join Mesa Airlines! Marcin: Our recruiting department utilizes both AirlineApps and Virtual Edge to review applications from qualified pilot candidates. C: Can you explain the point system associated with online application process and what types of things count for points? A: Points are given for internal referrals, education, previous 121 airline experience and type ratings, as well military aviation experience. A: Receive a referral from a current Mesa employee, contact pilot recruiting at pilot.recruitment@mesa-air.com, and accurately and thoroughly complete an application. A: While it is not required, it is helpful for recruiters to get to know applicants in person first impressions count. A: Be knowledgeable of your current flying profession as it pertains to part 61, 91, 121. Do your homework on the industry, be honest and look sharp. A: No, Mesa will provide their airline transportation as well as hotel accommodations. A: Applicants arrive at the corporate headquarters at 9:00 a.m., take a tour at 9:30 a.m., watch presentation at 10:30 a.m., and interview at 11:00 a.m.
A: Questions regarding their application, technical flying background and future goals. C: Can you give me some examples of the TMAAT questions that you like to ask? A: We typically focus on other areas within the applicant’s history. A: Looking unprofessional, errors in logbook or resume, and not being forthcoming. C: If not, how long do applicants have to wait to know if they are hired? A: We contract through ATP Flight School at their Dallas, Texas location. The paid CTP course lets pilots earn seniority. A: No, however we have an internal referral bonus that will pay an employee $10,000 for each new hire without a limit to the number of referrals . C: Can you describe the career path program that Mesa has with ATP? A: We currently offer Mesa TAP, a Tuition Assistance Program for ATP Instructors, $11,000 in tuition. 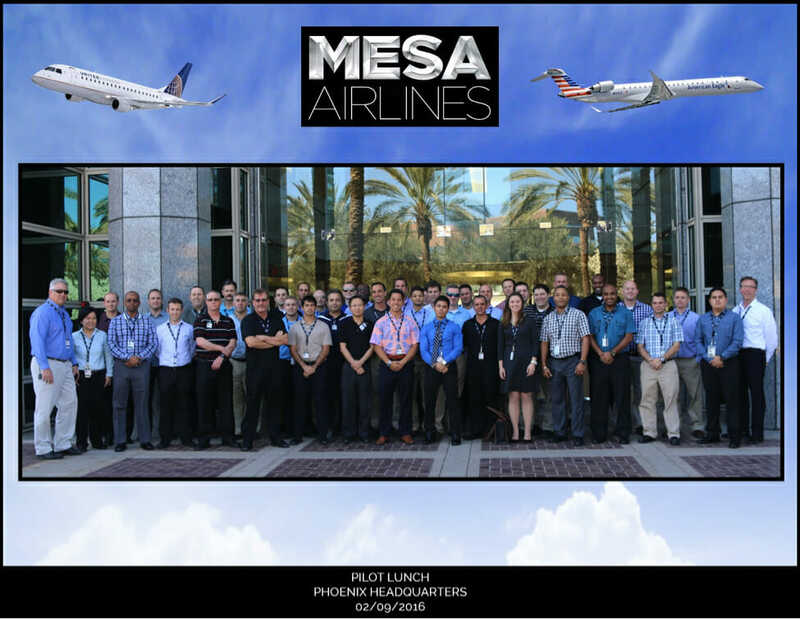 A recent new hire pilot lunch, tour and Q & A with Mesa’s CEO Johnathan Ornstein. Photo provided by Mesa. Next articleFueling the Jet for Takeoff!